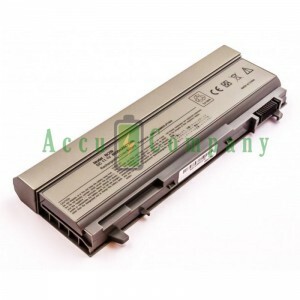 New laptop battery for your Dell laptop. We order this battery for you at the factory so that you are guaranteed to receive a new, fresh battery. Within 3-4 days the battery is in the house, with a longer delivery time you will receive a message from us.